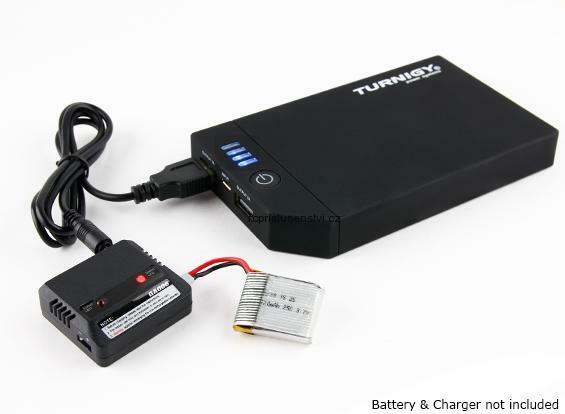 The ultimate power solution for all of your mobile devices and micro model batteries! 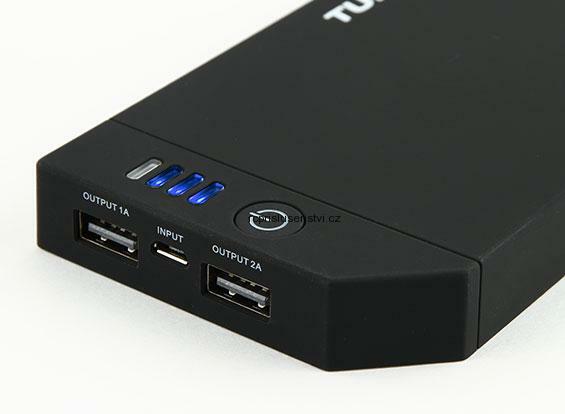 The Turnigy Power Bank provides a whopping 10000mAh capacity while featuring dual USB output ports (1 x 2.1A, 1 x 1A), so you can power two micro battery chargers at the same time for use with 3.7V batteries! 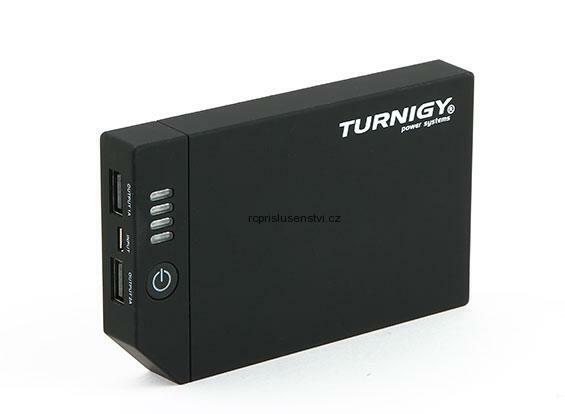 The 2.1A output provides the current required for charging today's high power mobile devices such as tablets and smartphones. 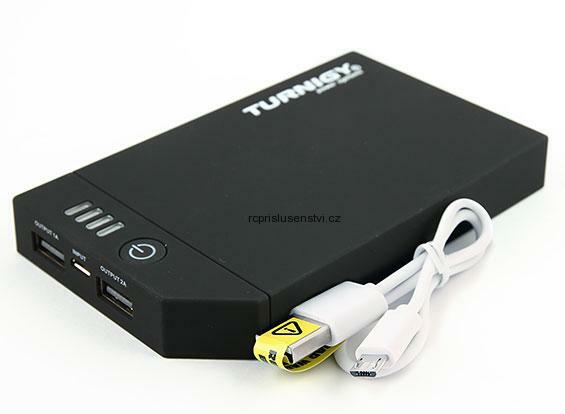 • Great for charging mobile devices and micro R/C batteries at the field!